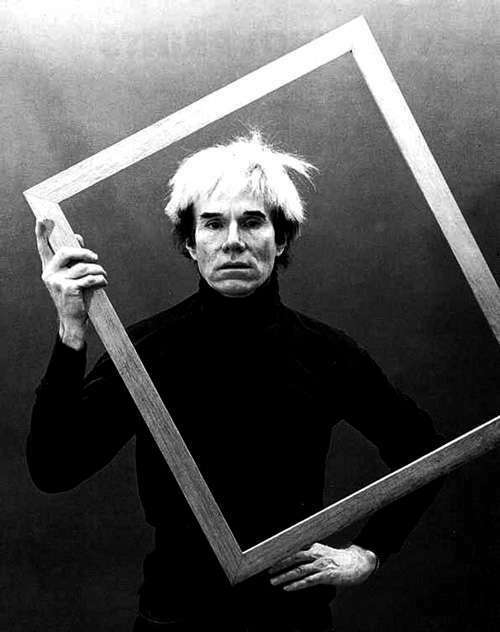 The Sayers guy has written a post on Andy Warhol – who is of some interest to me as a design student. To be honest, I’ve never really taken much intentional notice of him because pop-art is, well, pop-art, but this accidental ‘history lesson’ has proved rather intriguing. I’d be curious to know where Mark Sayers has pulled his info from, because at a guess the facts are contriversial. I’m fairly convinced that one of my lecturers might implode ever so slightly at the idea. Regardless, it is a very interesting take on an artist regarding influence in relation to one prophetic of the times. And that itself is probably a fact even the most jaded of beings cannot ignore. Warhol definitely made his mark.